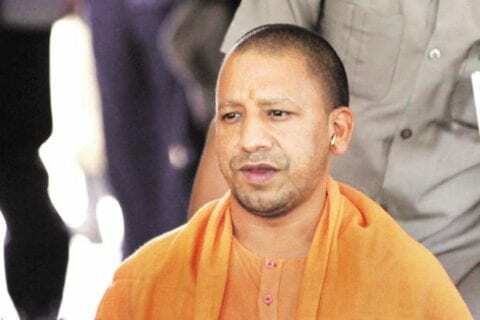 The Election Commission on Monday finally acted against hate speeches in the run-up to the national election and barred Uttar Pradesh Chief Minister Yogi Adityanath from campaigning for 72 hours and Mayawati, for 48 hours starting tomorrow morning. The commission, which has been criticized by political parties across the spectrum for either turning a blind eye to poll code violations or being too slow, issued the gag orders soon after. Yogi Adityanath’s gag order is for a longer duration because this is his second code violation. The Election Commission noted that it had already advised the chief minister to be more careful about his public statements on 5 April after his controversial speech that allegedly politicized the army action.